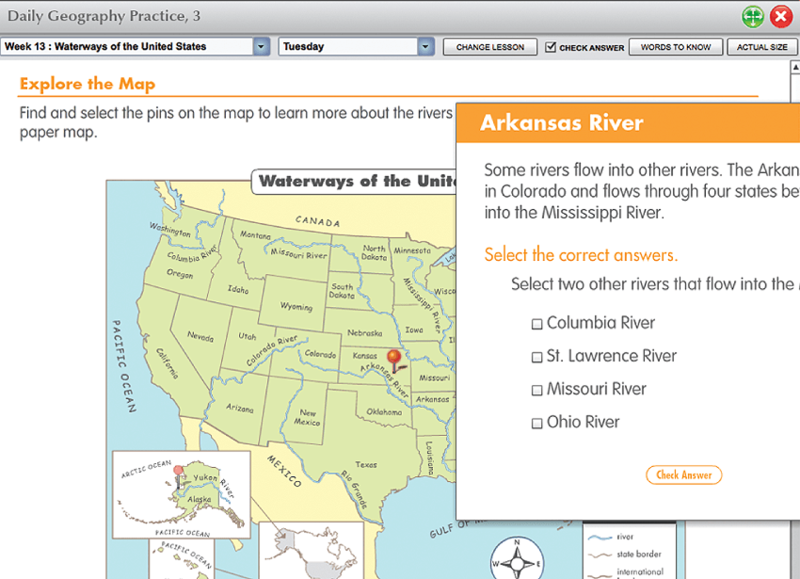 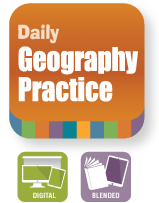 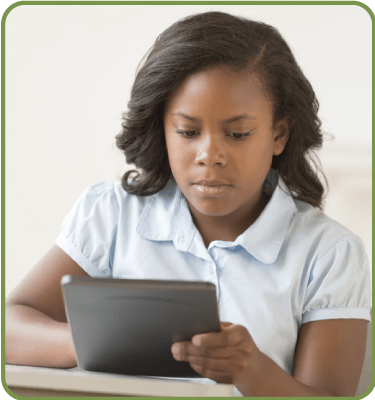 Based on National Geography Standards, these interactive lessons motivate students to practice map reading and basic geography skills. 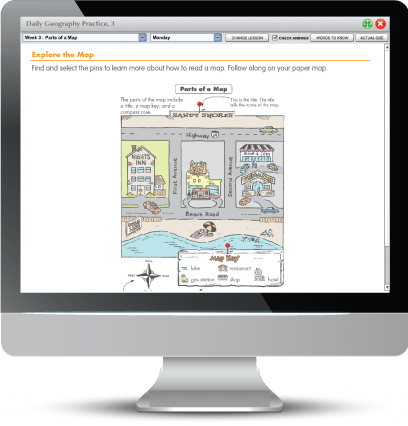 Students interact with maps, including political, physical, and cultural maps, to complete lessons. 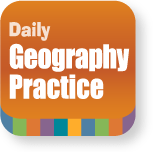 Improve students’ geography literacy as they explore 36 interactive maps and practice map-reading skills and learn geography vocabulary. 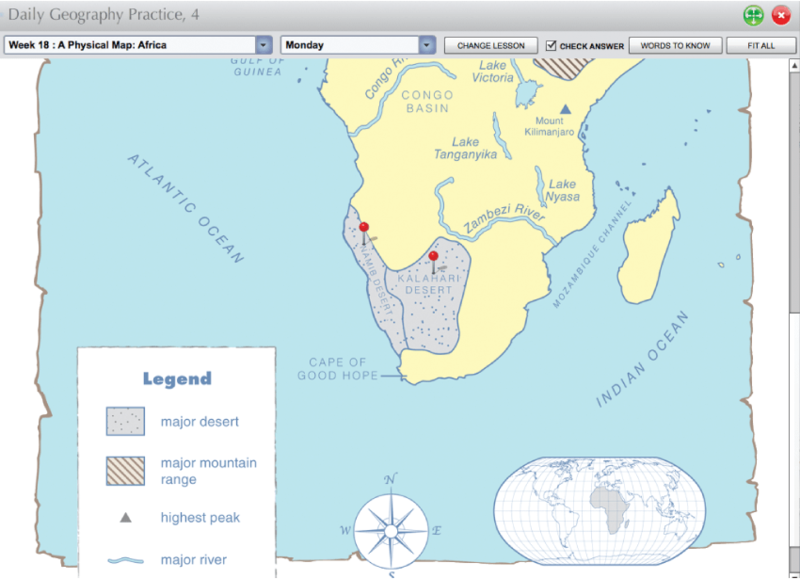 Maps include interactive “pins” on locations to be studied. 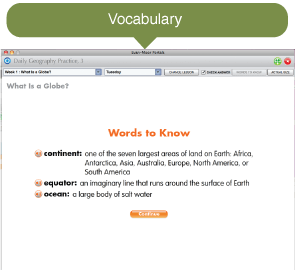 Available for student Mac/PC computers only. 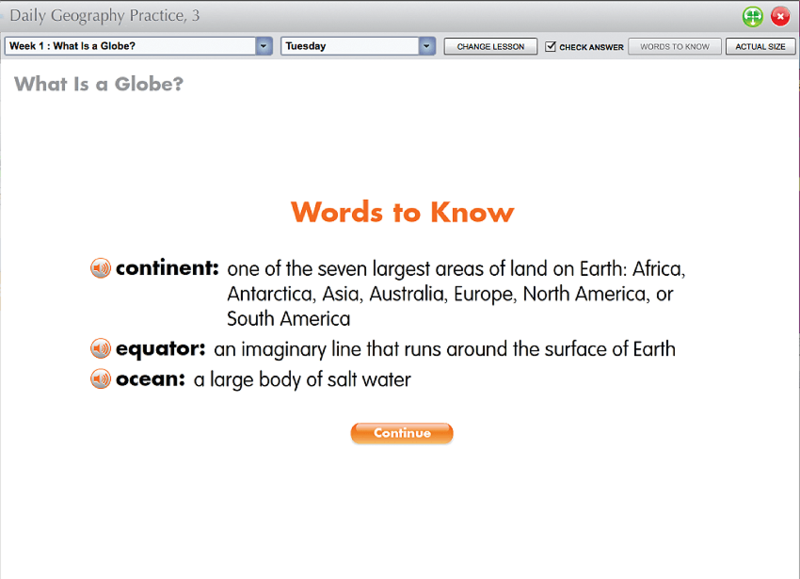 Web-based for the Chrome browser available October 2015.